Solid Profile are often known as EPDM Dense rubber profiles are made in different hardness as per customers specification and are used for the following application: A. Winds shields & fixed Windows Panels. B. Glazing Rubbers for Bus & Truck body building. C. Glazing Rubber for the containers sealing, Railways, Shipping application & others. D. Glazing profile for building & windows. 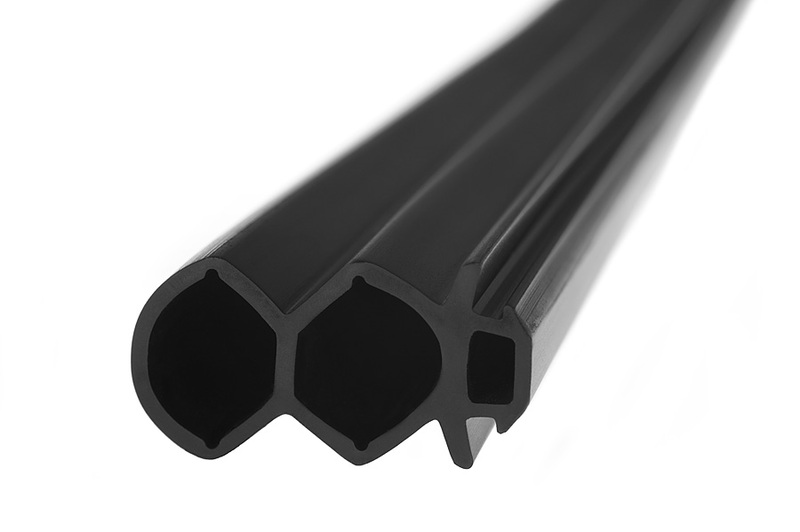 These Profiles are Ozone & temperature resistant.